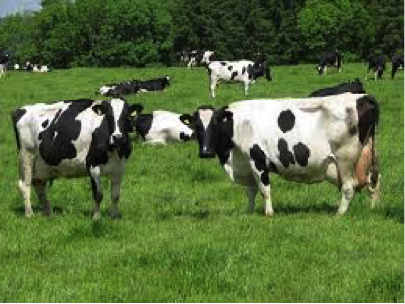 Kenya exports dairy products to the East and Central Africa, European Union and Middle East. Kenya has developed standards for all dairy products produced within the EAC and COMESA regions. In addition, and most important is that Kenya is among the developing countries from which the EU member states are authorized to import milk and milk based products.